The commemoration of Labor Day in Central Luzon was “generally peaceful,” without any violent incident, Police Regional Office 3 (PRO3) said Wednesday. PRO3 Regional Director Chief Supt. Amador V. Corpus said the Central Luzon police have laid out security plan for the event held on May 1. 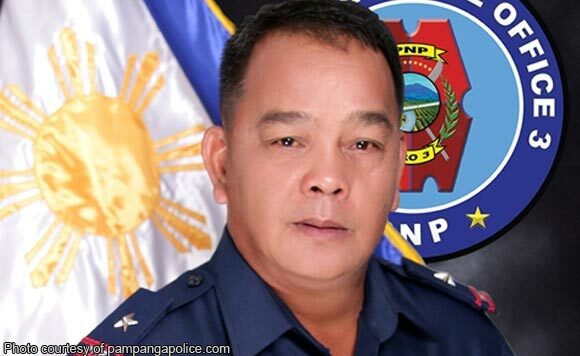 He said he reminded all the Philippine National Police (PNP) contingents to observe maximum tolerance and to ensure that they respect human rights of protesters. Corpus had ordered 220 PNP personnel from the Regional Mobile Foce Battalion 3 to be ready for dispatch at the National Capital Region during the Labor Day celebration.